Buying a home is stressful, with buyers’ emotions often running the gamut from excitement to fear. A buyer’s agent is there to help buyers navigate the process, prevent confusion and help get the best deal on the desired home. Finding the right person to help you find a home in TX isn’t as simple as a Google search. Learn what makes a good buyer’s agent versus just another agent taking whatever deal happens to come their way. 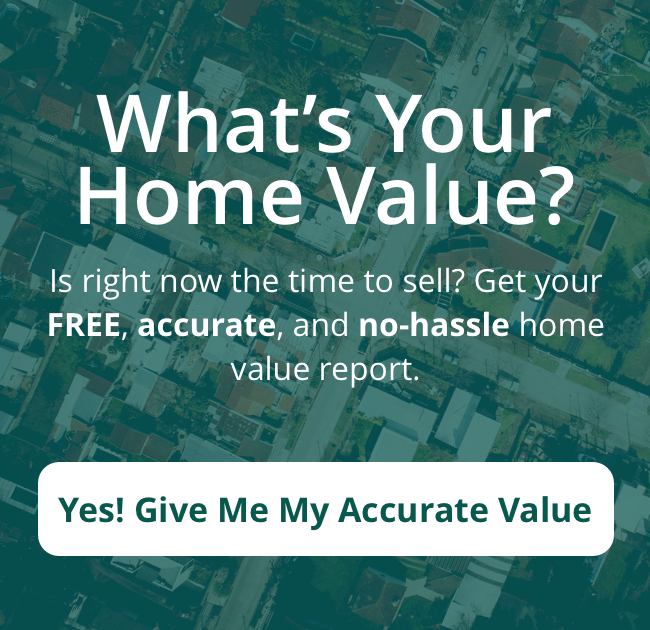 What Is a Buyer’s Agent in TX? A good buyer’s agent understands that approaching milestones in the purchase process can be very stressful. Whether it’s bidding in a multiple offer situation or dealing with final negotiation issues, a good agent sets the tone for buyers. Find an agent who conducts a buyer’s meeting. This meeting reviews the process and typical contract issues for any purchase. Good buyer’s agents review timelines so the buyer knows when and why he can walk from the deal without penalty. During the process of finding a home, a good buyer’s agent will determine the absolute needs and the wish list of his client. He will present homes within these needs and wants whenever possible and help buyers develop realistic expectations based on the market and buyer’s budget. In the escrow process, the buyer’s agent should have a full list of resources from inspectors and service companies to ensure the buyer has everything needed to make a sound financial decision on the home. A good buyer’s agent not only understands how to explain the inspection reports to the buyer but knows exactly how to use them in the negotiation process. It’s all about money. So while a buyer may be concerned that a termite report shows there are indeed some termites, a good buyer’s agent will know what the acceptable threshold is for the age and location of the house. For example, in some areas, it would be almost odd to not have a termite report for an older home not show some any termite presence. If it’s a normal report within the guidelines of the region, the agent should turn it around and find out how much it’s worth. Asking for credits from the various reports is an art form. Asking for too much gets you ignored. Asking for too little leaves money on the table. A good buyer’s agent knows the sweet spot. A buyer needs to know that his real estate agent understands the market conditions at this very moment in time. A good real estate agent will not only realize the difference between a buyer’s market and a seller’s market but will help a buyer capitalize in either situation. If the market is slow, your agent might be right to give you time to think things over. It might also let the seller ponder why offers aren’t coming in and provide a window of opportunity to offer less than asking. But if the market is hot, a good real estate agent will push you to make an offer if you are serious about a house. Otherwise, you might lose the opportunity. While the real estate agent shouldn’t push a buyer into doing anything, it is important that he tells you exactly what is going on with the market and the risks associated with not acting fast. A good agent will also structure an offer making you the most attractive buyer even against another person who might come in with a higher bid. Interview several agents with these key items in mind. Do your research about agent experience and how many purchases they have negotiated recently. Request to have a package put together that shows you their thoughts based on your first meeting. If an agent seems put off by doing some of this initial work or doesn’t seem to have the answers immediately available, this might not be a great buyer’s agent. 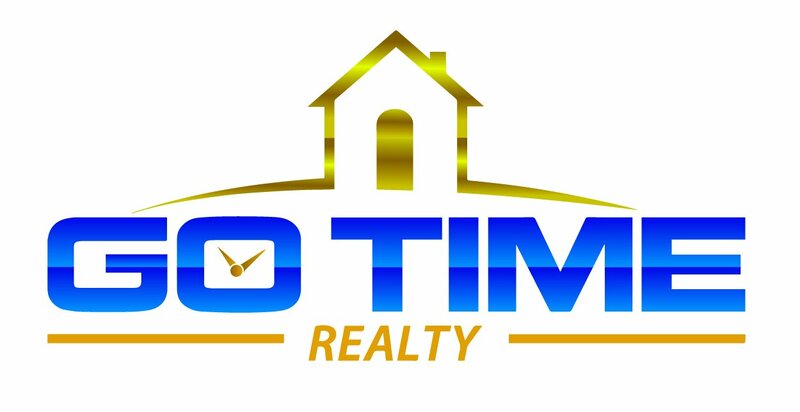 IF YOU ARE CURRENTLY LOOKING FOR OR PLAN TO BE LOOKING FOR A BUYERS AGENT IN THE FUTURE, PLEASE CONTACT US BY PHONE AT (210) 910-6548 OR FILL OUT OUR FORM AND WE’LL CONTACT YOU AS SOON AS POSSIBLE!